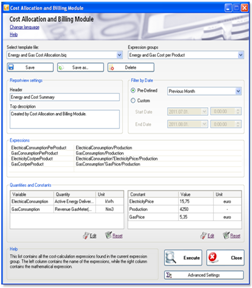 With Microsoft Lightswitch application AVReporter features can be expanded easily: custom input form creation for energy cost, demand power, production data, etc. 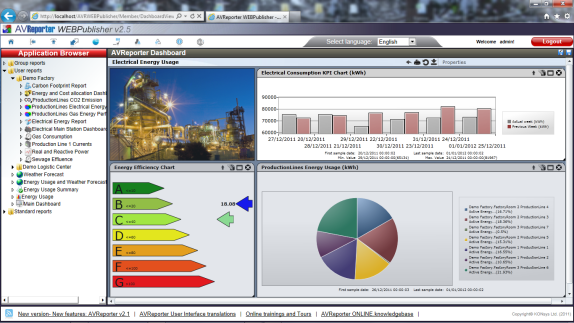 Besides the previously available reports and dashboards, with Dynamic Dashboard you can create KPI charts, Simple calculation tables, Energy Rate diagrams, Histograms. 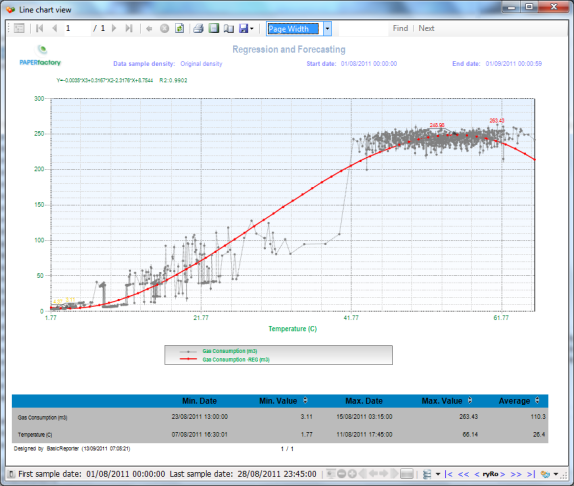 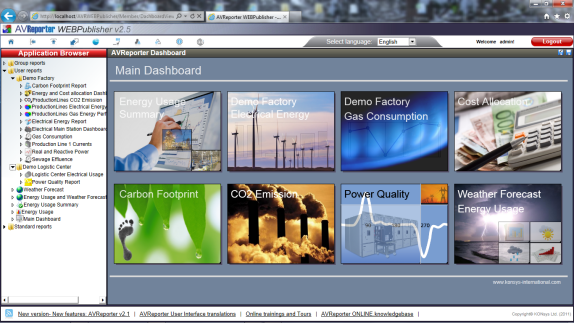 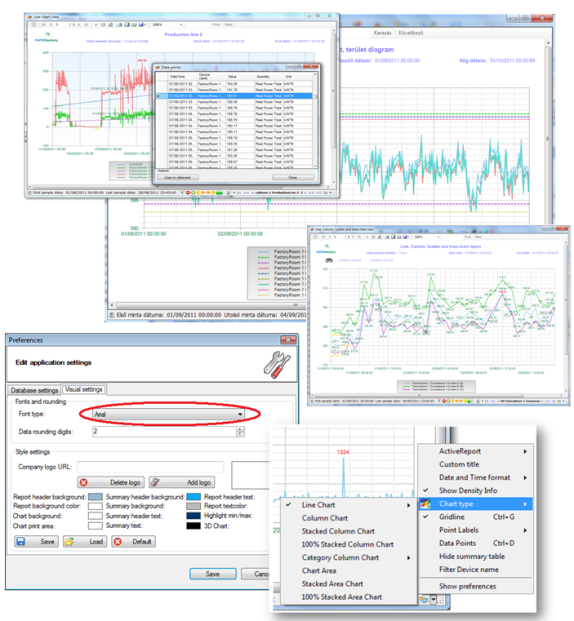 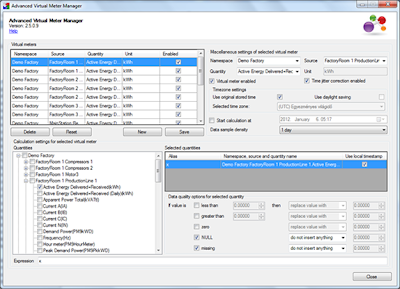 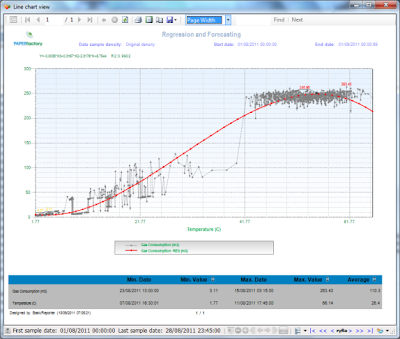 Regression and Forecasting: From now on Basic Reporter Module allows you to create linear and non-linear (polynomial) regression analysis which will make your job much easier in for example demand power specification or energy usage forecasting. In Basic Reporter there are many ways to customize your chart, for example MIN/MAX lines, auxiliary lines, custom lines, line thickness, value labels, column chart chart data points etc can be displayed, and you can set active report, custom report name, colors, logo etc. 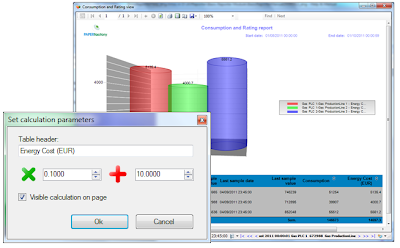 Cost Allocation and Billing Module: it is more comfortable and quicker to create cost allocation reports – earlier you could do it in Business Intelligence module. Advanced Virtual Meter Plugin: You can create virtual devices with it in a matter of seconds. This can be used, for example, to summarize the consumptions of all meters in a building and store these as sample values of a virtual meter representing the entire building. 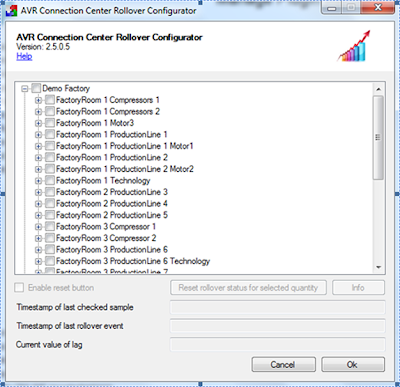 Rollover Configurator Plugin: It allows you to prevent the appearance of inaccurate data samples of incremental quantities (such as consumption) as a result of register overflow or other type of event when the incremental value is reset to zero. 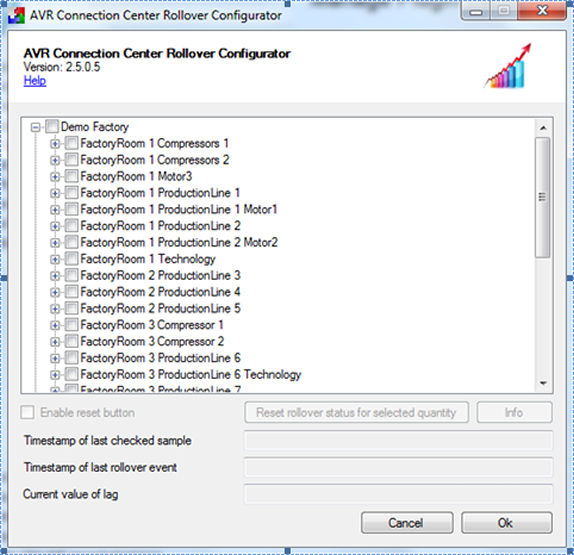 Redundant OPC server connection Plugin: The OPC template of AVR Connection Center is to provide uninterrupted access to data even if one of the servers becomes unavailable. 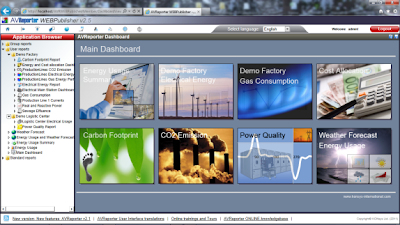 It is required that data we wish to import can be accessed on both servers through tags using the same identifiers.